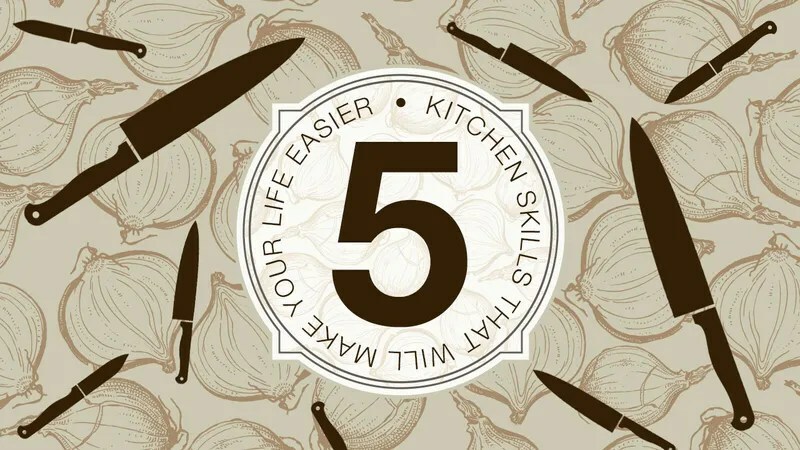 Whether you’re afraid of cooking, or an old hand at it, these five skills are probably some of the most important you’ll ever see. If you want tips and tricks for how to achieve any of these, check out the link below. Lifehacker has good advice on it all.